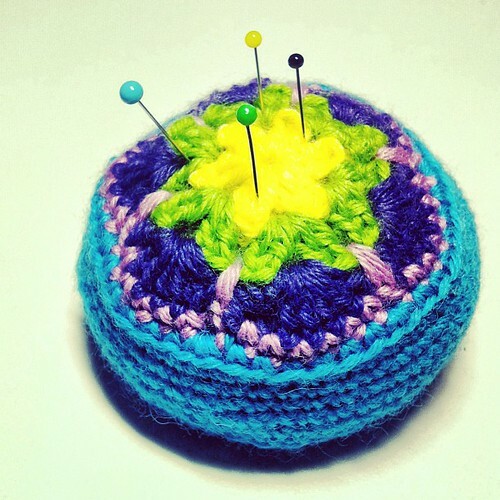 Pattern of the week: thinking of… pincushions! Posted in crochet, Free pattern, Pattern of the week	by Giulia P.
In the next days I am also probably going to post an update on the baby blanket I am crocheting… I will have to buy more white wool and start joining, it would be nice to be finished over the weekend, but we’ll see. Now here we go, enjoy the pattern! And here is one of those made by me. The pic was taken at night and I might have exagerated with Snapseed, so coloring is a bit off, sorry! 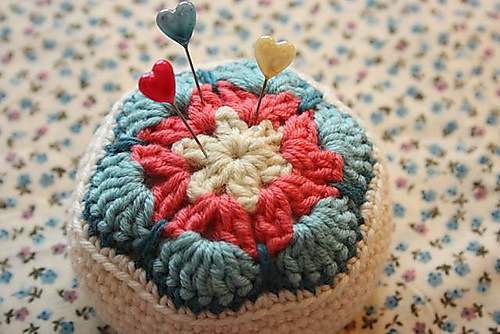 Pattern of the week: thinking of… crochet flowers! It’s time for another Pattern Of The Week! 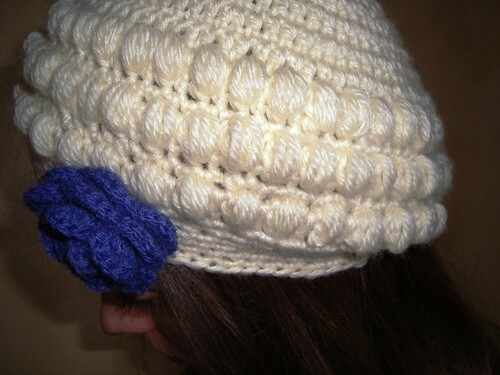 This time I picked a very nice crochet pattern, which could be used for a number of projects, e.g. 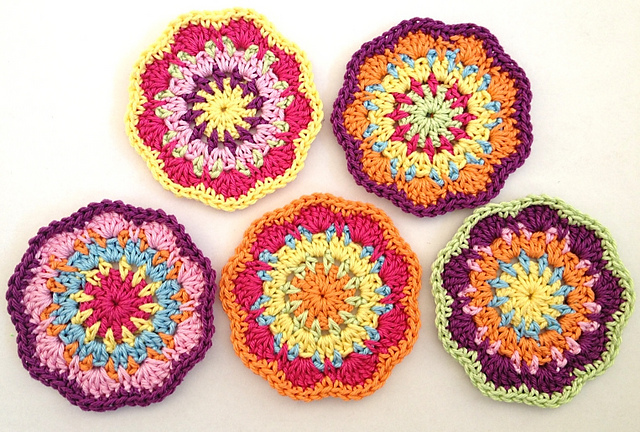 potholders, pillows, coasters, blankets… or even a purse maybe! It’s a newly released pattern from Ravelry, which caught my eye straight away! However, before go on to the POTW, I would like to give you a “heads up” about a pattern I have posted earlier this week. I have messed up something with the post, so probably you got no notification. The “Not Your Valentine” hat pattern has been released and is now available for free HERE through “Pay with a tweet or Facebook”. If you have neither of them you can still download it from Ravelry, but I would really appreciate your help with spreading the word, thanks! And now… are you ready for these colorful flowers? The pattern is for free, but you need to register to download it. Posted in crochet, pouch	by Giulia P.
It was my co-worker’s birthday in March and she asked me to crochet something for her. She actually wanted a hat, but the weather kept getting warmer and warmer here and I’ve been so busy with work that I didn’t have a free minute to go and buy some cotton. 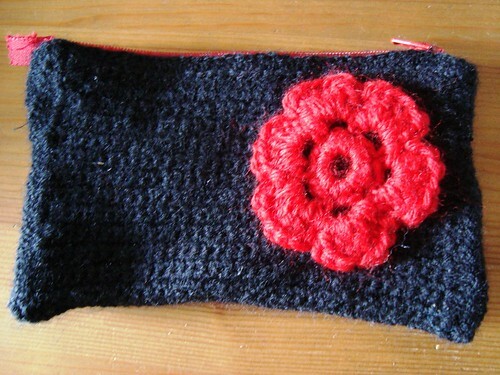 I didn’t find a satisfying pattern on Ravelry, so I made up one. In the meantime, my grandmother gave me some books that get had gotten as a present from my grandfather almost 30 years ago (sweet! 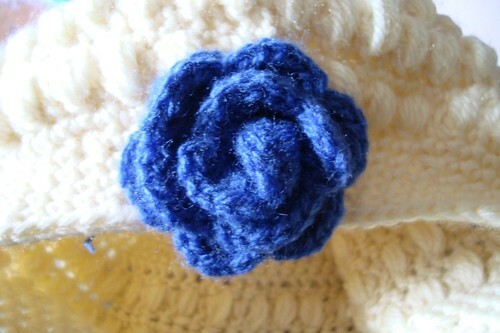 ), so that I can use them and I found a very nice rose pattern in there, which I decided to try. Picture is terrible, anyway, you can even see that I added a zipper, something that I had never managed to do before. What do you think of it?